Growing lettuce indoors is surprisingly easy. In fact, it is one of the easiest crops to grow indoors. Lettuce has a short term yet plentiful yield and will only require minimal amount of care. All it needs are a standard potting soil, a little bit of water and lots of sunlight. Indeed, lettuce is so easy to grow and is considered an ideal indoor plant to grow for first time gardeners. 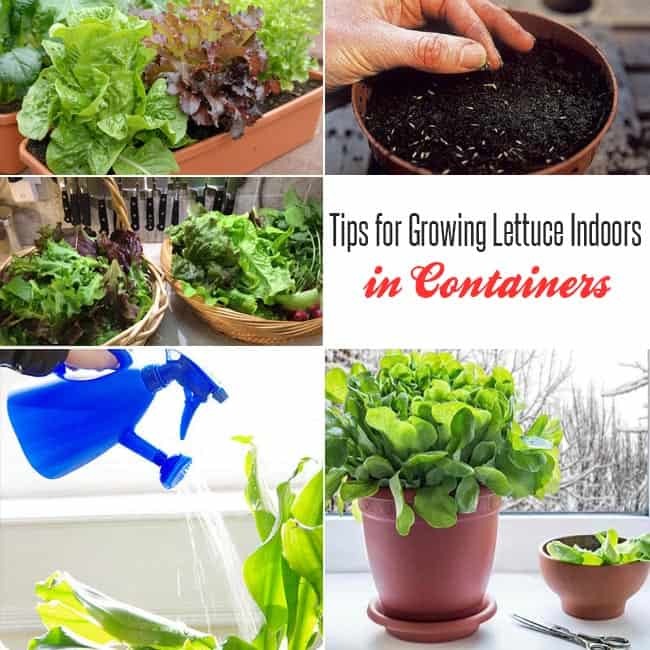 Below are tips on how you can successfully grow lettuce indoors. The lettuce plant does not really have a deep root system. 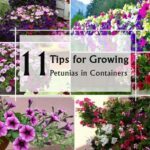 Thus, a medium sized container should be enough to offer plenty of room for the plant to grow. 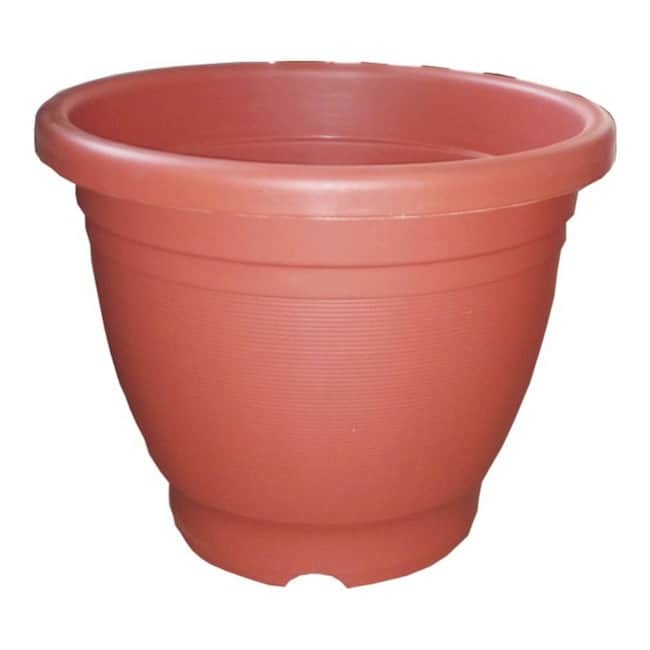 Although you can use clay pots, plastic is a better choice because the clay pot has a tendency to absorb. Hence the soil tends to dry out faster unlike the plastic. If you want to use the clay pot, consider lining the pot with a plastic bag before you start planting the lettuce seeds. Put some holes in the plastic bag in order to allow for the water to drain. It is important for the container to have drainage holes. The holes will allow for any excess water to escape. Furthermore, the holes also allow you to apply the watering tray technique and this is beneficial for your lettuce plant. 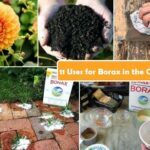 Make sure to clean the container well before you start planting. This is applicable for recycled containers that were previously used to grow different plants. Insect eggs and bacteria might be lurking somewhere in the container and might destroy your lettuce plants. Use soap and warm water for cleaning in order to kill any potential threats. Choose a standard potting soil to grow lettuce indoors. Loose leaf lettuce has no fuss when it comes to growing it indoors. Thus, you do not need anything fancy. 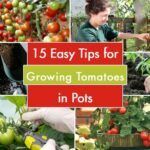 Using a standard all-purpose potting mix should be just fine. However, avoid using dirt coming from your garden. This may have bacteria, insects and diseases that could potentially harm your crop. 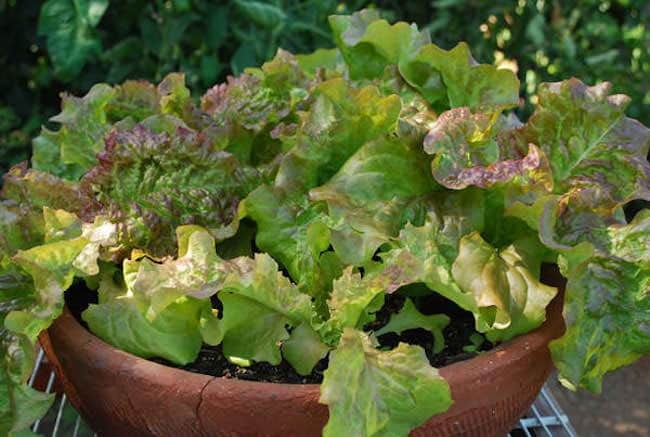 Sprinkle about a dozen or two lettuce seeds all over the container with soil. Avoid dropping so many seeds in one area. Scatter them all over the place. Do not worry a lot on how far apart the seeds must be spaced out at this time. Pinch each of the seeds with the index finger on your most dominant hand. You don’t need to get all of the seeds in your first pinch. Just a small amount should be enough to grow lettuce in containers. Pour additional potting soil on top of the seeds. 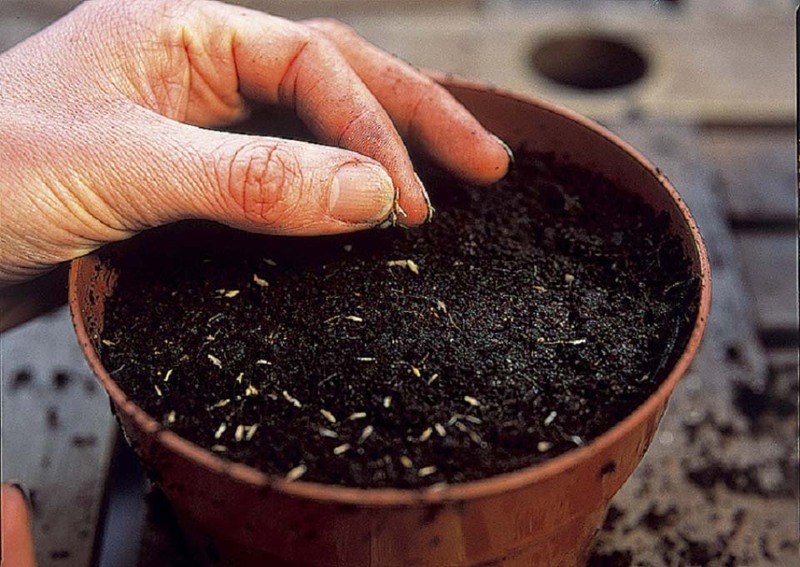 Cover the seeds with only about ¼ inch of the potting soil. 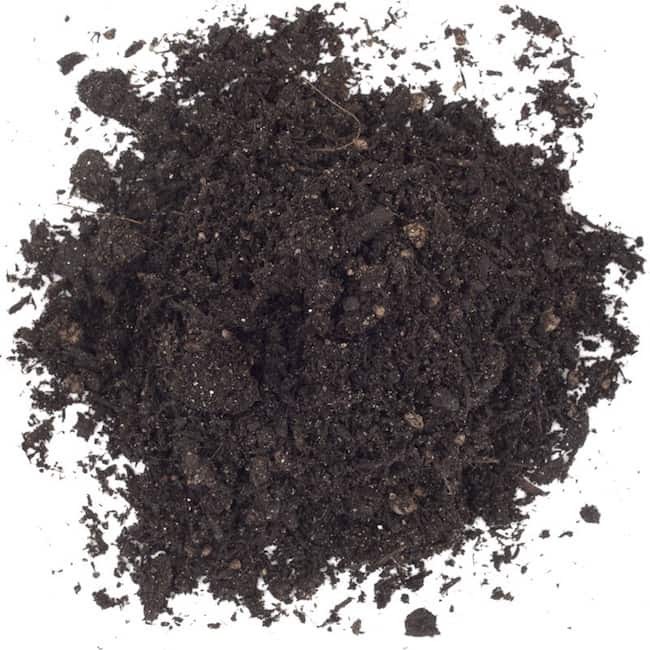 Do not use more than that amount of soil. If you do so, the seeds won’t receive enough light, which will make them unable to germinate. 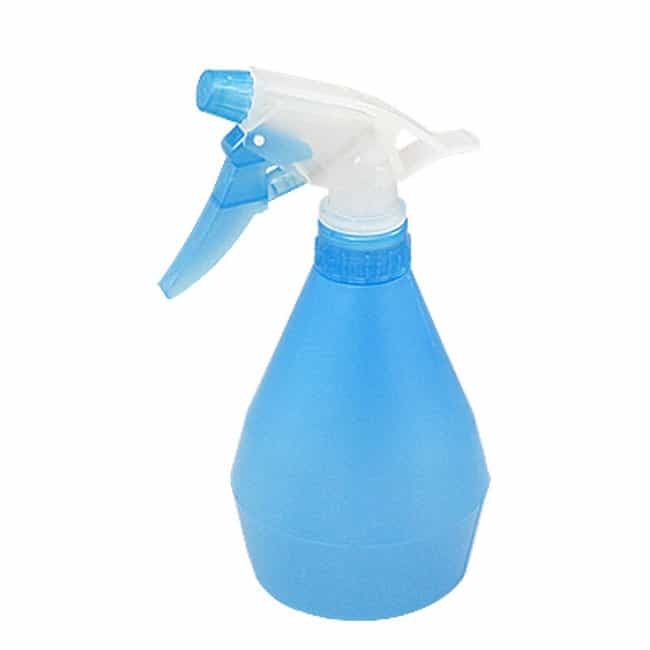 Use spray bottle in order to spritz water to the seeds. But don’t overdo it. The soil must be thoroughly moist, but not too soaked. Mist the seeds every morning. When growing lettuce indoors, it’s important that the soil remains moist continuously in order for it to germinate. Germination must occur in about a week or two. Water the lettuce plant every other day in order to maintain the moisture of the soil. 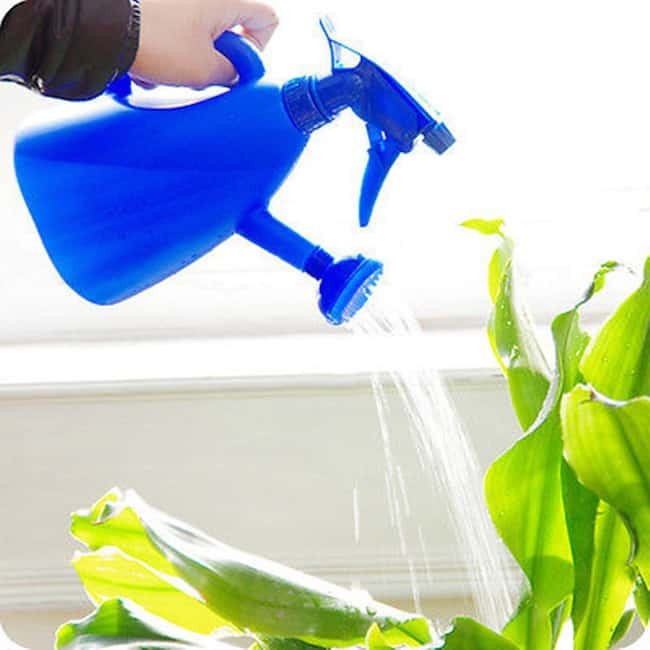 The plant might need more frequent or less watering, but this will also depend on the types of lettuce you grow and on how sunny and warm your home is. The key to successfully growing lettuce indoors under lights is to check the soil very frequently. Stick your fingertip at the top of the soil. If it’s dry, then the plant needs watering. Always keep the lettuce plant cool at all times. The ideal temperature is between 60 and 70 degree Fahrenheit. Consider lowering down the temperature at night by around 10 degrees in order to mimic the natural conditions. One of the steps in how to grow lettuce successfully is to provide it enough light. Thus, the seedlings must be placed near the sunniest window in your house. The seedlings will require up to 16 hours of sunlight in order for it to grow into a full bushy lettuce plant. 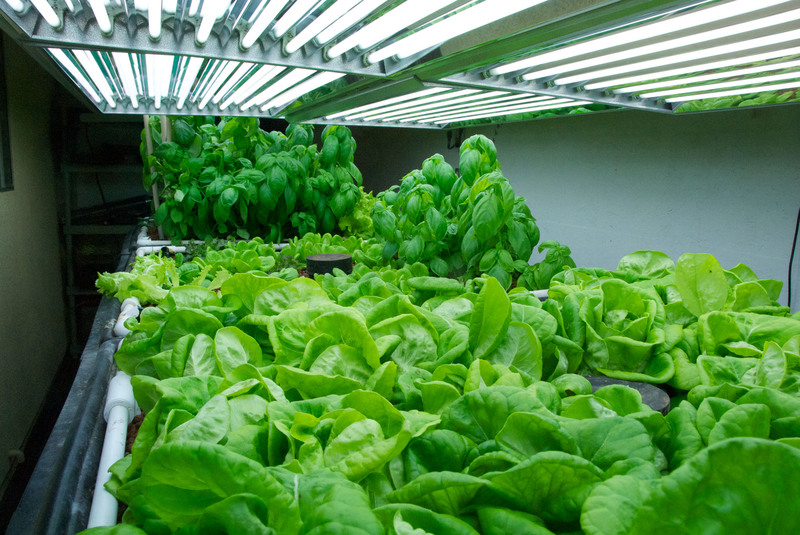 Another way of growing lettuce indoors under lights is to make use of an artificial light coming from a fluorescent. Thus, if you’re unable to give enough natural light to your plant, consider placing the container about four inches beneath a fluorescent glow light and let the seedlings to stay there for up to 14 hours. Make sure to turn off the light once the amount of time has passed. The plant cannot do well when exposed under the light for 24 hours. 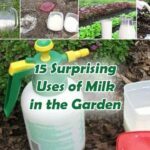 Use mild fertilizer when necessary. Lettuce is a hearty plant that could thrive on its own, but may also need mild fertilizer. 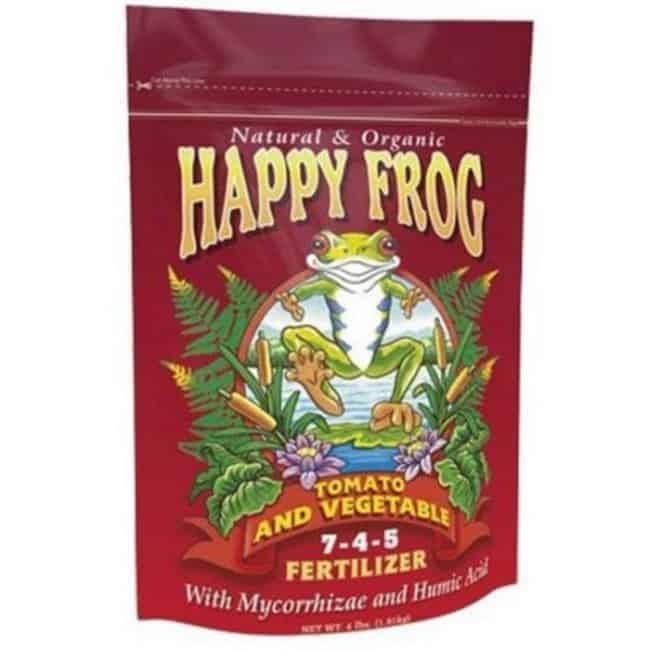 Mix the fertilizer with equal parts of water in order to cut down its strength to half. 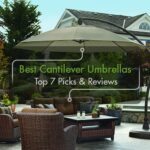 This will also increase your yield even more. Apply the solution directly to the seedlings at least once a week and then eventually discontinue its use. 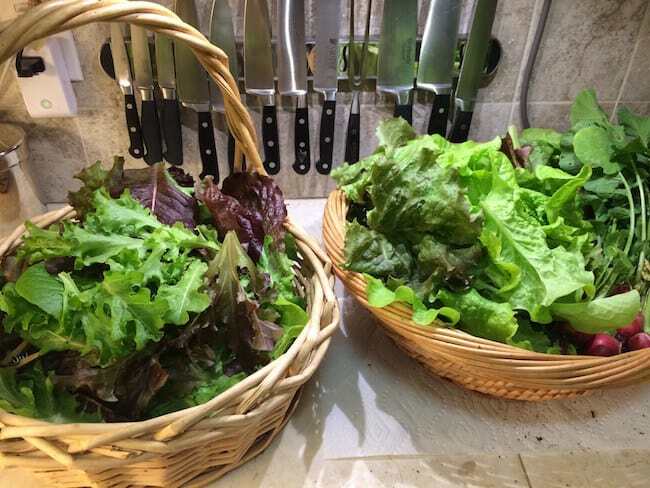 Harvest the loose leaf lettuce all at once, as you need it. The immature leaves are as delicious and safe as the mature ones. As soon as the lettuce leaf reaches the size to your own liking, start harvesting the leaves. Leave out the inner leaves so they will be able to develop even further. A lot of people are often concerned about the ideal time and the ideal conditions to grow lettuce from seed. 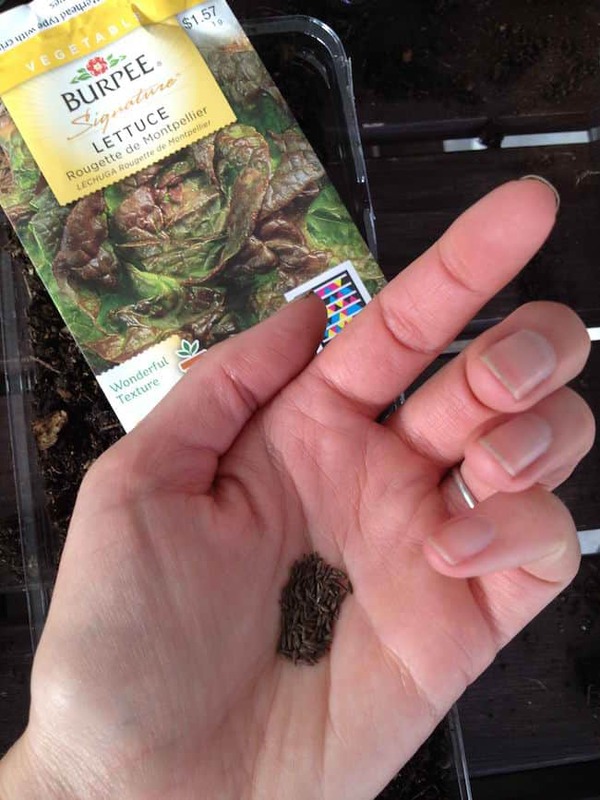 Sowing the lettuce seed is a bit different from other vegetables. 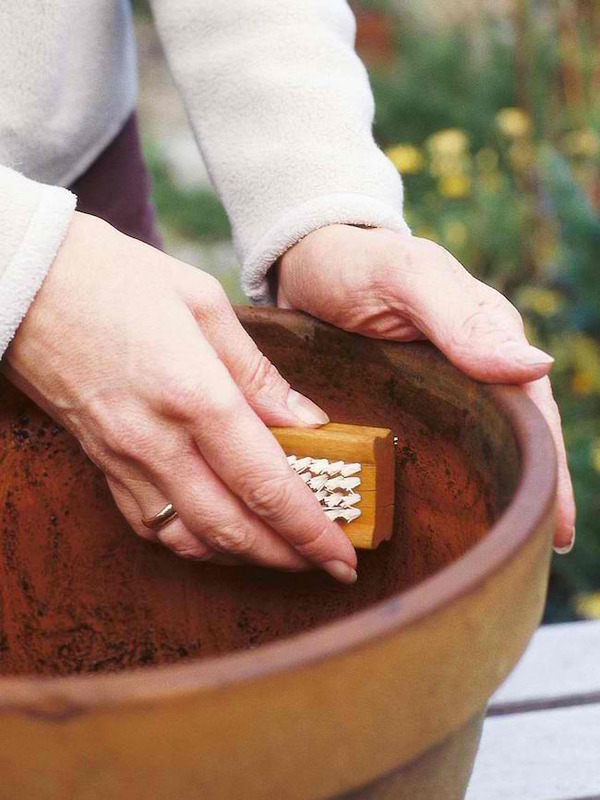 Before you start sowing the seeds, press the seeds in between your index finger and thumb. After this, scatter the seeds all over the soil. It’s highly recommended that you allow enough light on the seeds since lettuce seeds will be able to sprout best under light conditions. Misting the soil is also another important requirement for successfully growing lettuce from seed, especially in the early morning. If all of the favorable conditions are provided, the seeds will start sprouting after about one to two weeks. Which Lettuce Variety Can You Grow Indoors? The indoor varieties of lettuce are often categorized into four different types. They include the loose leaf, butter head, crisp head and romaine. The types of lettuce that you are going to grow will be indicated on the seed packets that you can purchase at the supermarket. 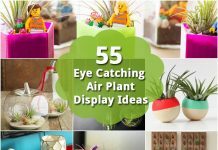 Choose the variety that could grow indoors. Keep in mind that there are lettuce varieties that will grow only in small size. 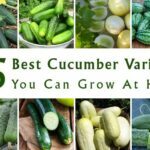 If you would prefer to grow this variety, then look for the seed packet that says “baby seeds”. Growing vegetables indoor is now becoming very common, especially for those who live in apartment complexes and high-rise condominiums. 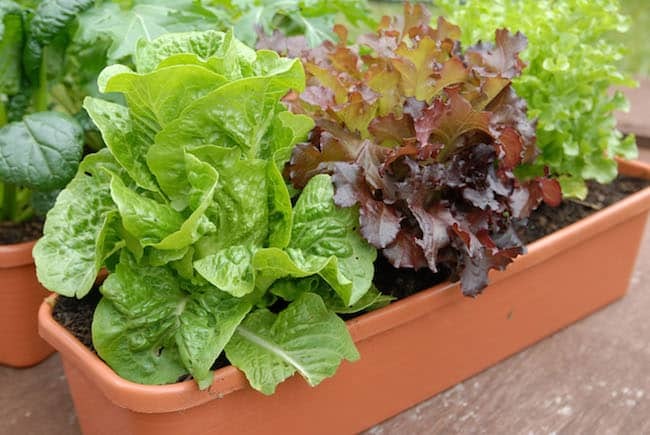 Since the space tends to be very small with no yard or garden to plant crops, the only option is to grow lettuce in containers. 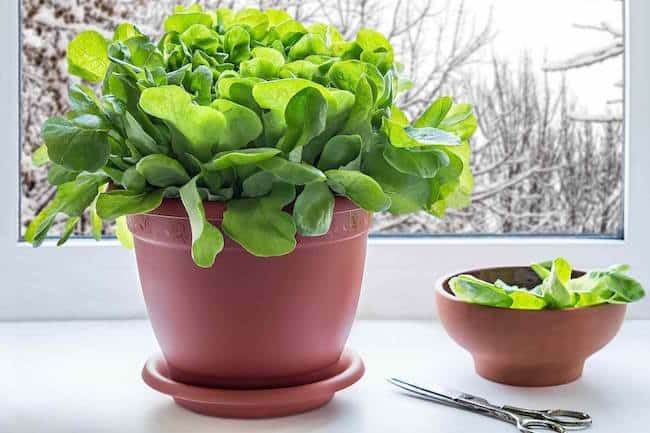 No matter how small your space, growing lettuce indoors is so easy. With the help of the tips above, you should be able to successfully grow this crop with minimal amount of care.